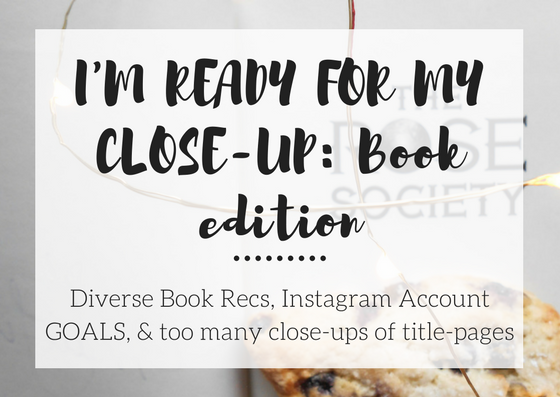 Why not share them on here AND recommend some diverse reads? 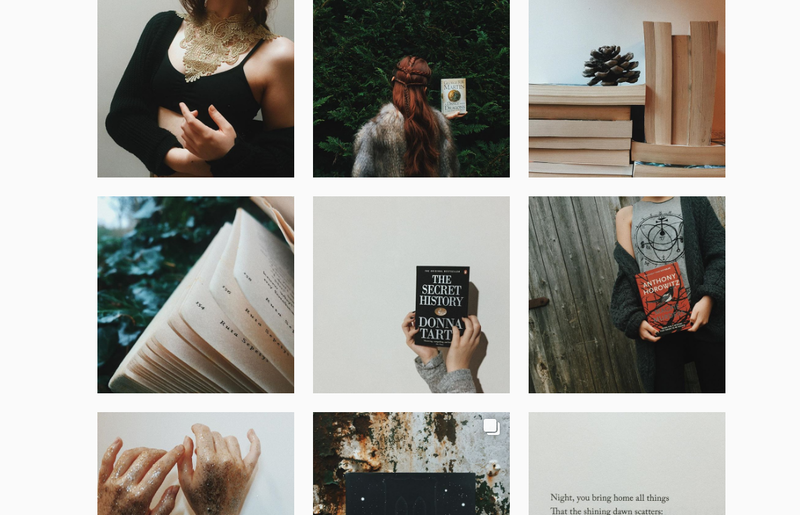 I'm also going to be recommending some Bookstagram accounts because, trust me, they're G O A L S.
City of Saints & Thieves by: Natalie C. Anderson is a murder mystery that takes place in Kenya; while I haven't picked it up yet I NEEEED to soon! The Star-Touched Queen by: Roshani Chokshi is EVERYTHING. I'm so so so so so SO excited to read A Crown of Wishes! The Hate U Give by: Angie Thomas is just... wow. It's a book for everyone and if you haven't picked it up then you must ASAP. When the Moon was Ours by: Anna-Marie McLemore is another book I need to read asap. From what I can tell, it's going to be amazing. 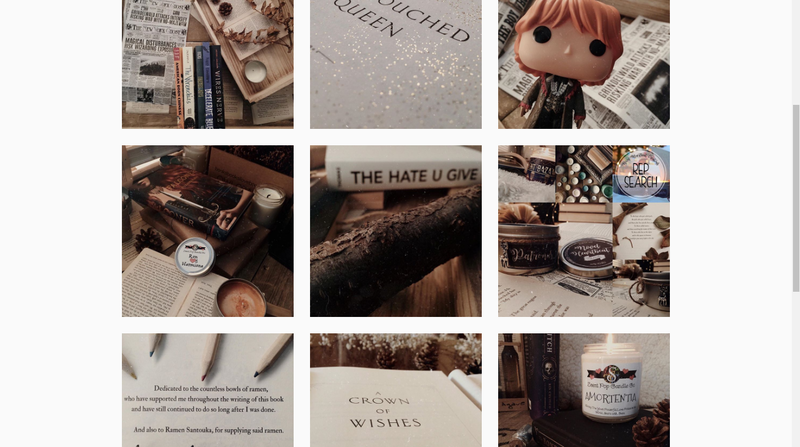 Now let's look at some Bookstagram's that are G O A L S.
Much like her candles, Raquel's pictures slay. I mean, are you seeing that Harry Potter picture?!?! OHmAGooDnESS. Karina's feed is super aesthetically pleasing MY EYES CAN'T EVEN HANDLE. I'm crying Ellie's feed is SO GORGEOUS. ASDFGHJKL. 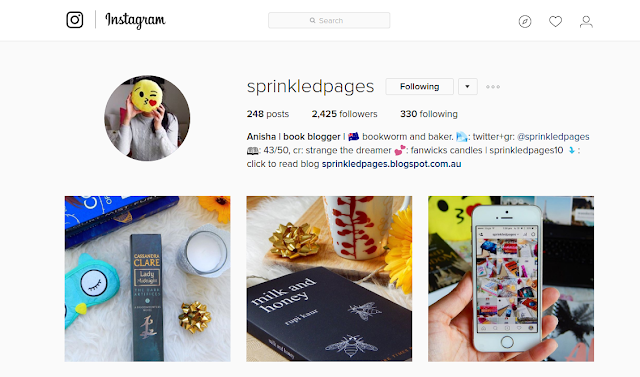 Anisha's feed is hella cute and I'M L I V I N G.
What are some of your favorite Bookstagram accounts? Ooo I'm living for those shots! 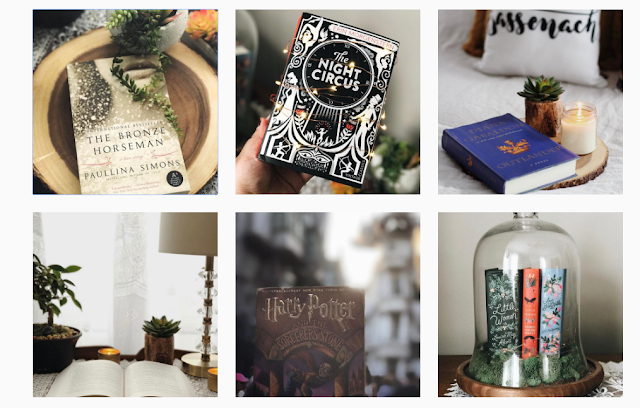 Bookstagram is fun but soo much effort.